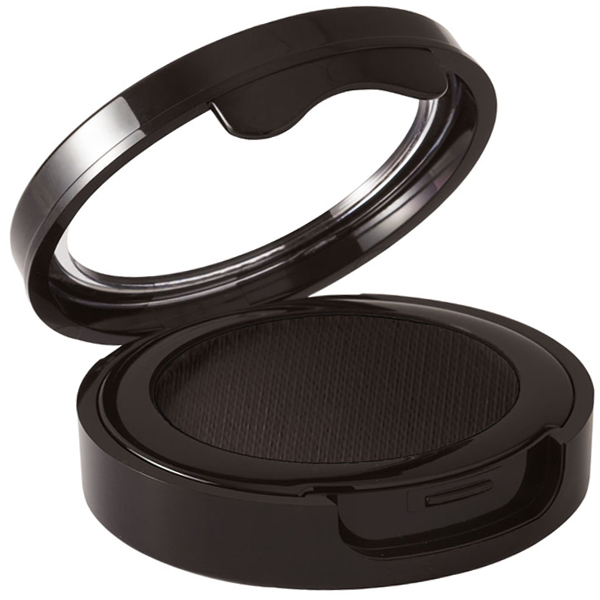 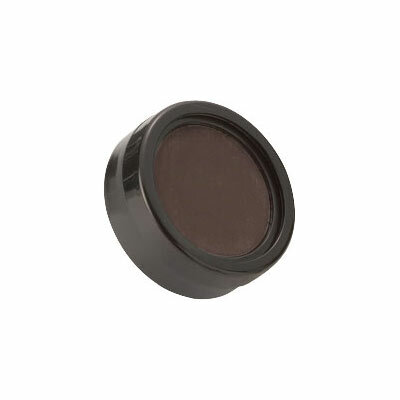 A pigmented formulation rich in color with tremendous staying power. 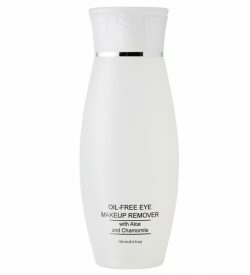 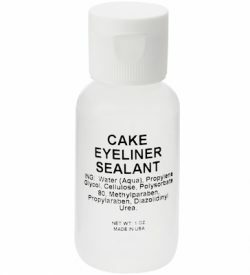 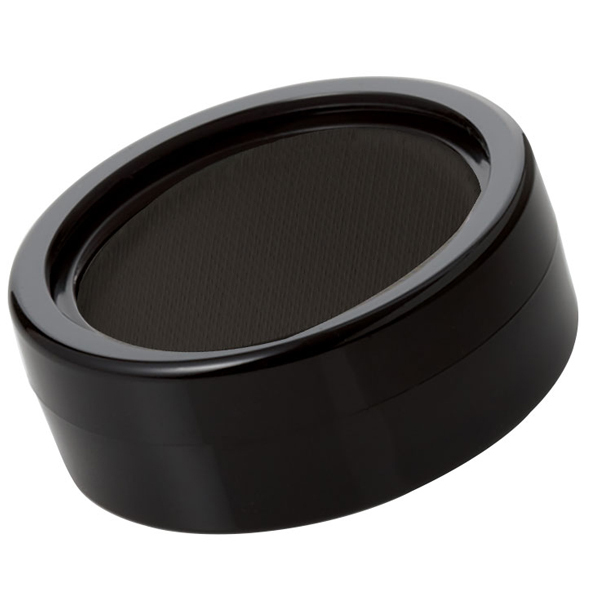 For a longer lasting and more defined look, apply using our cake eyeliner sealant. 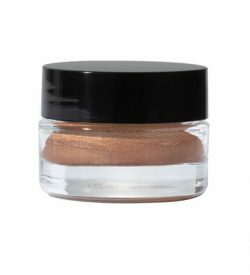 Talc, Laureth-4, Lanolin Oil, Sorbitan Sesquioleate, Isopropyl Palmitate, Phenoxyethanol, Calcium Silicate, Sodium Dehydroacetate, Ethylhexylglycerin, Tetrasodium EDTA, Disodium EDTA, Tocopheryl Acetate, Chlorite, Dolomite, Magnesite, [+/- (May Contain): Titanium Dioxide (CI 77891), Iron Oxides (CI 77491, CI 77492, CI 77499), Ultramarines (CI 77007), Chromium Hydroxide Green (CI 77289), Chromium Oxide Green (CI 77288), Ferric Ferrocyanide (CI 77510), Manganese Violet (CI 77742)].